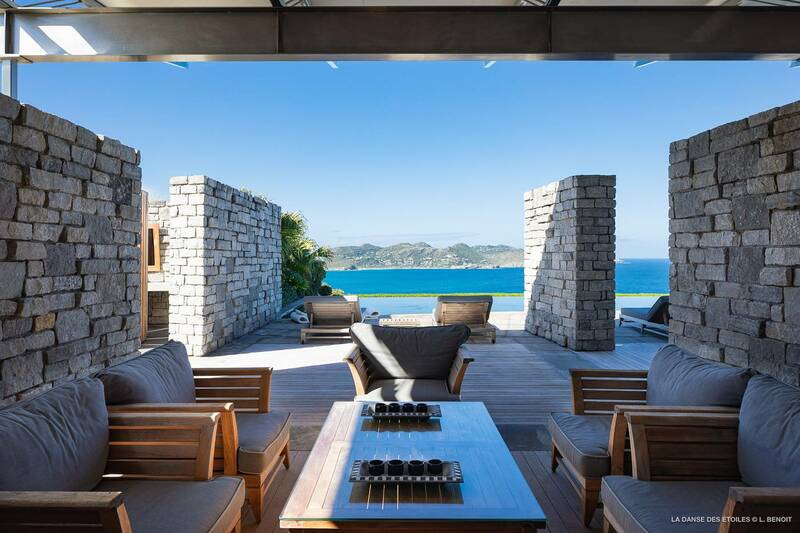 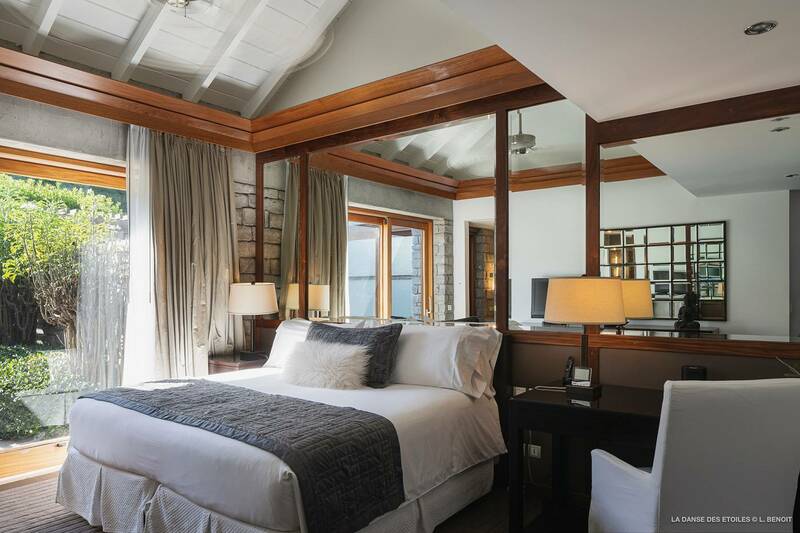 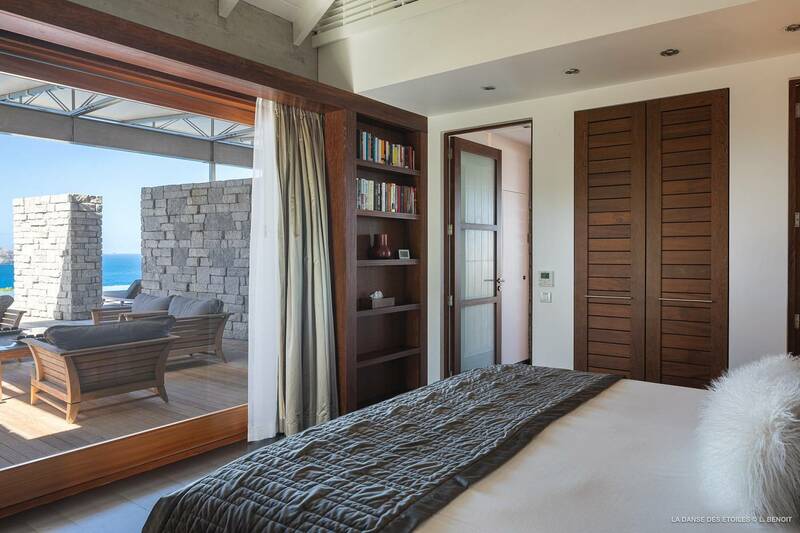 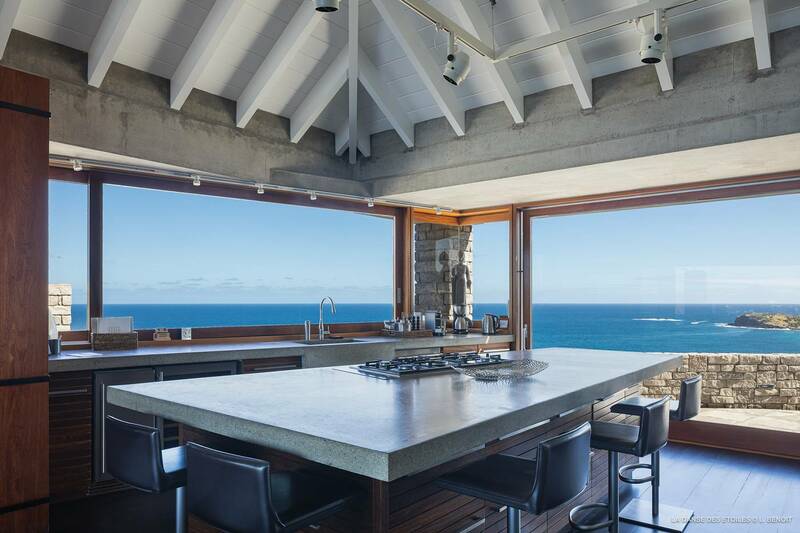 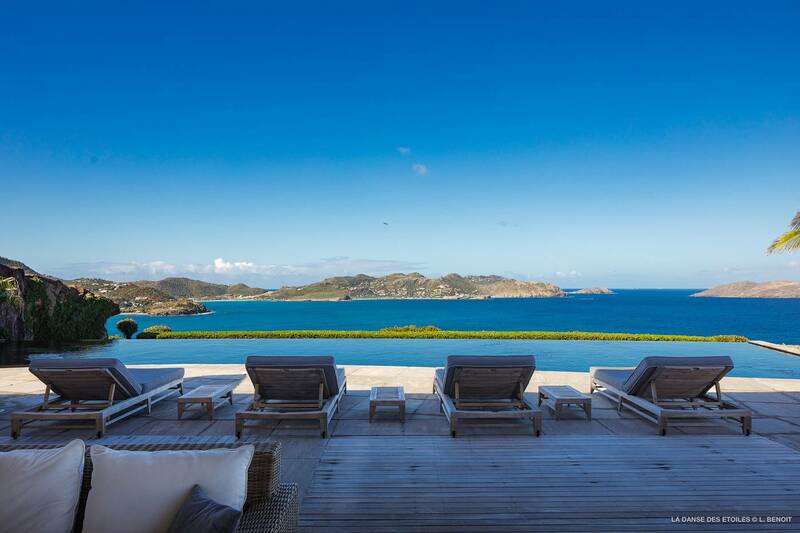 Dream About: Experiencing the ultimate St. Barth villa lifestyle - luxury, privacy and a panoramic view. 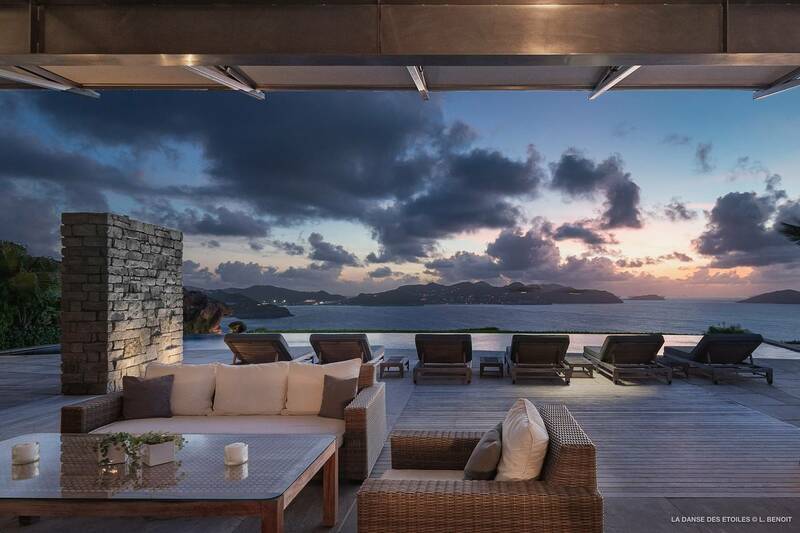 Poised high in Pointe Milou, Les Étoiles is a sprawling, sumptuous vacation home that offers its guests the ultimate St.Barth villa lifestyle. 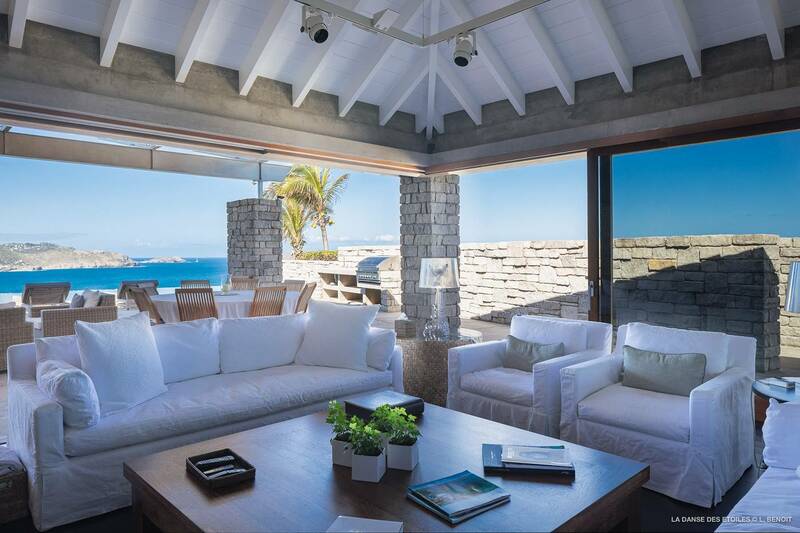 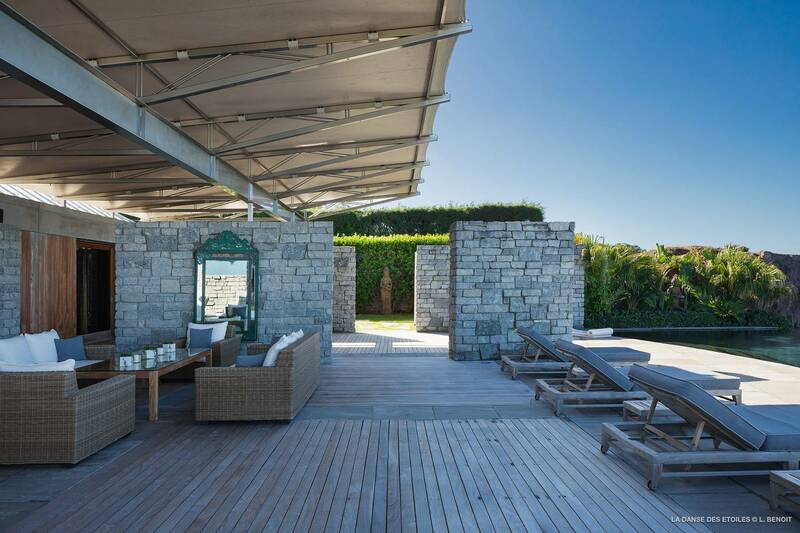 In a careful collaboration between savvy owners and an acclaimed architectural firm, the villa was designed to frame the magnificent seascape, capture both the sunrise and sunset and artfully create a seamless transition between indoor and outdoor living. 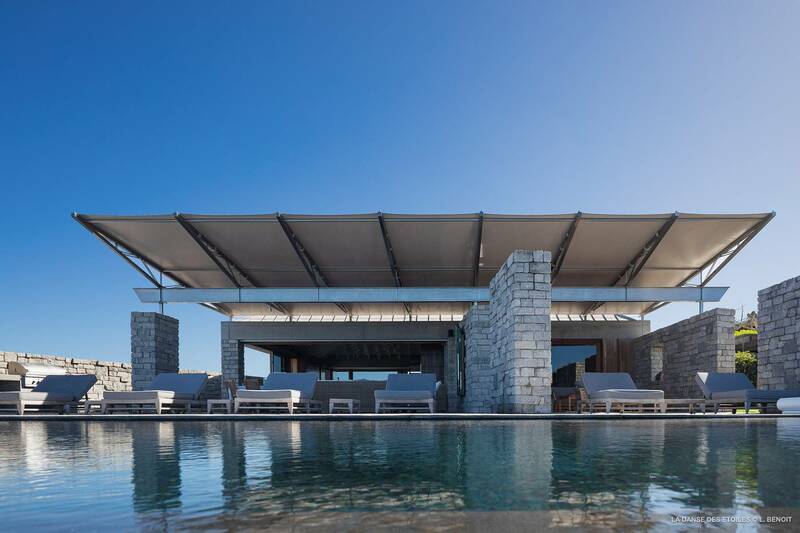 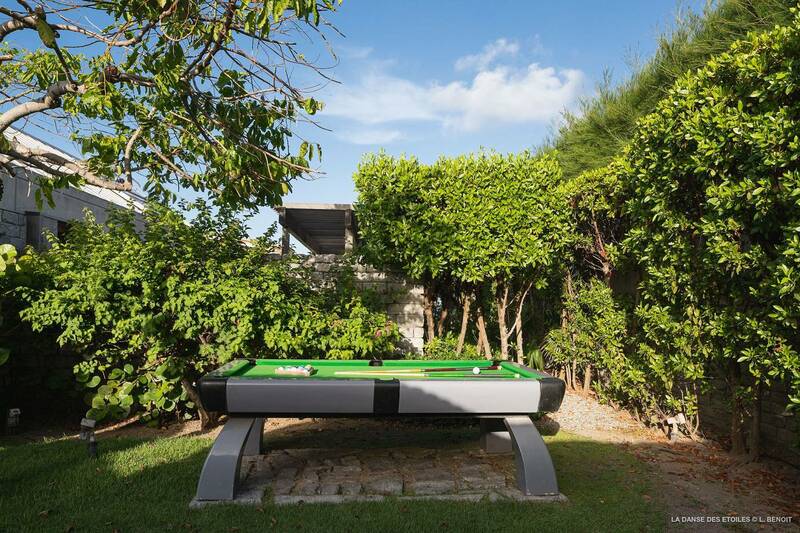 A 70 ft solar-heated infinity pool, rimmed with lava rocks, is the focal point of the bi-level outdoor space that accommodates sun worshipers, shade-seekers and billiard players - there’s a pool table. 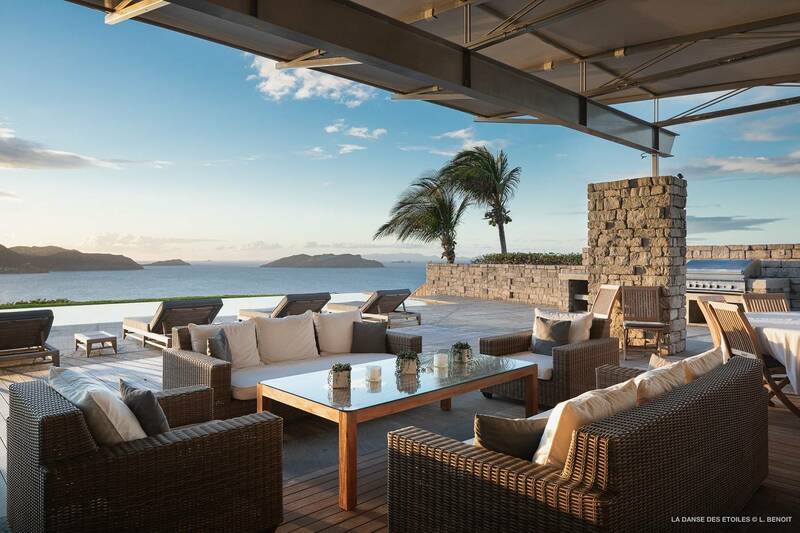 Alfresco dining options include casual BBQ’ing and elegant dinners under the stars. 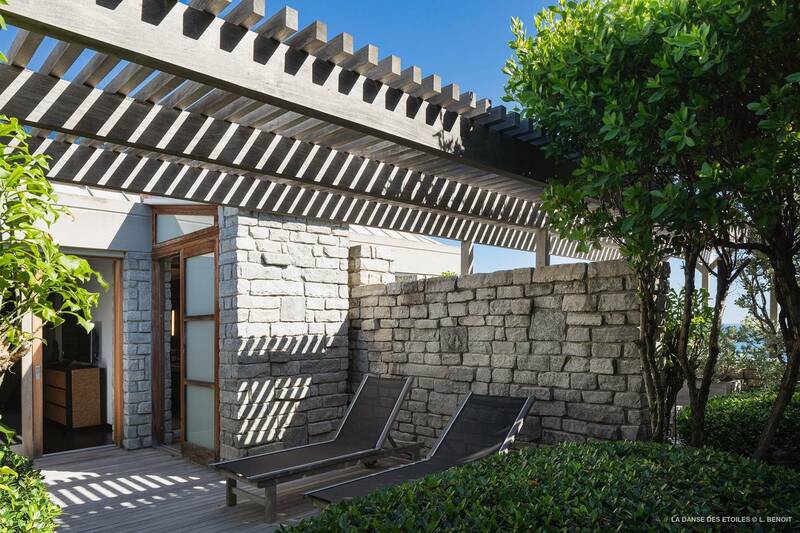 An open-air full bath is conveniently located poolside. 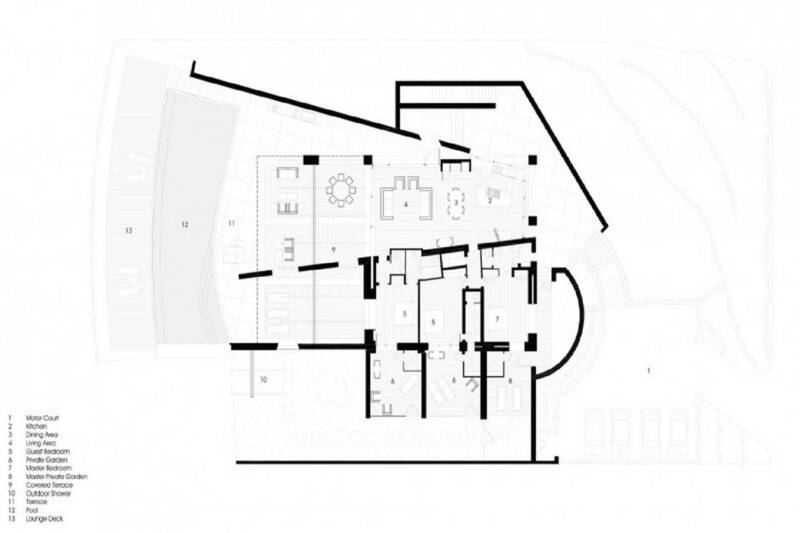 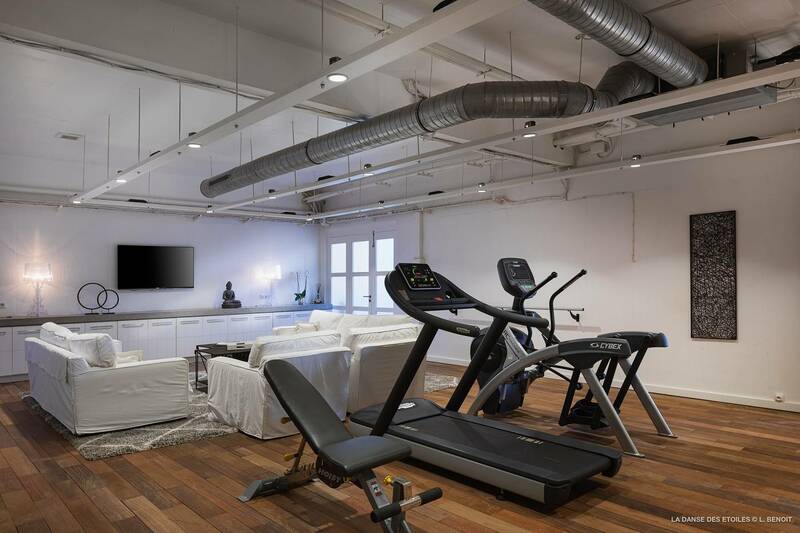 A flowing air-conditioned open floor plan incorporates a sleek kitchen that receives the first light of day, a dining area, and a comfortable salon with rich dark wood floors and all the techno amenities. 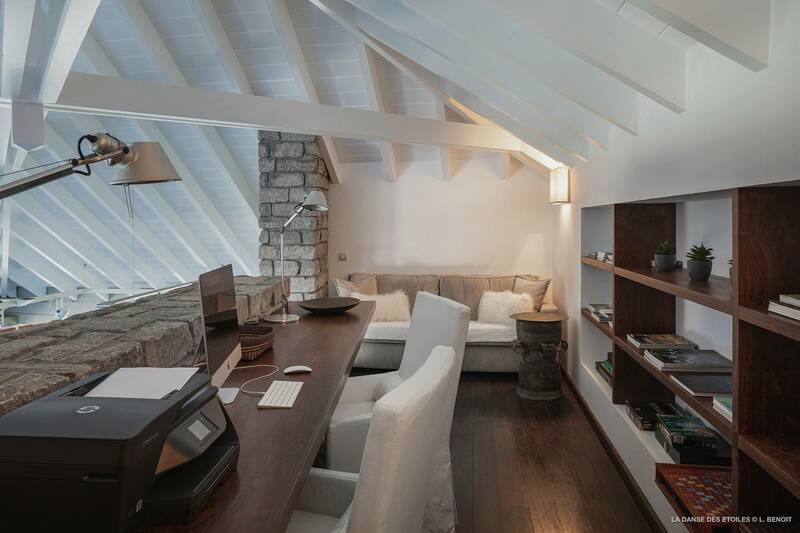 Comfortable furnishings, a 60" plasma TV and Bose surround sound allow it to function as a home cinema. 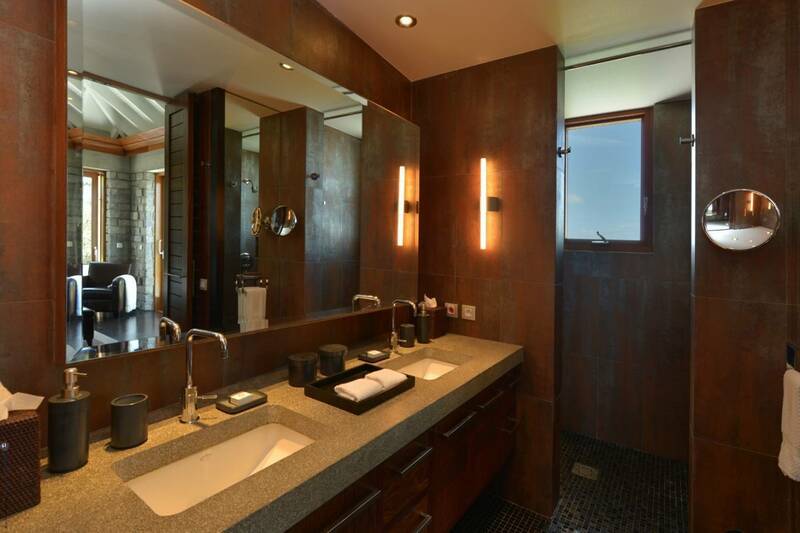 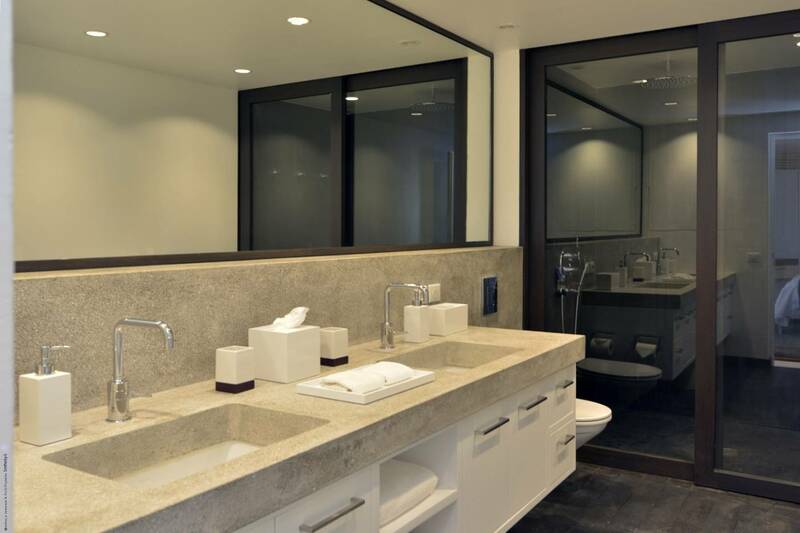 Additionally, there is a private well-equipped office and a guest bath. 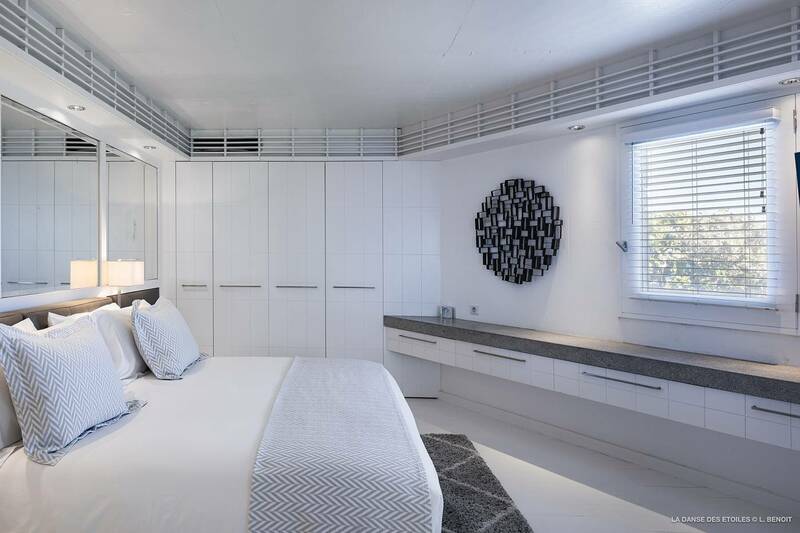 Five en suite bedrooms are beautifully appointed and feature HDTV’s with US satellite, DVD’s, iPod docks. 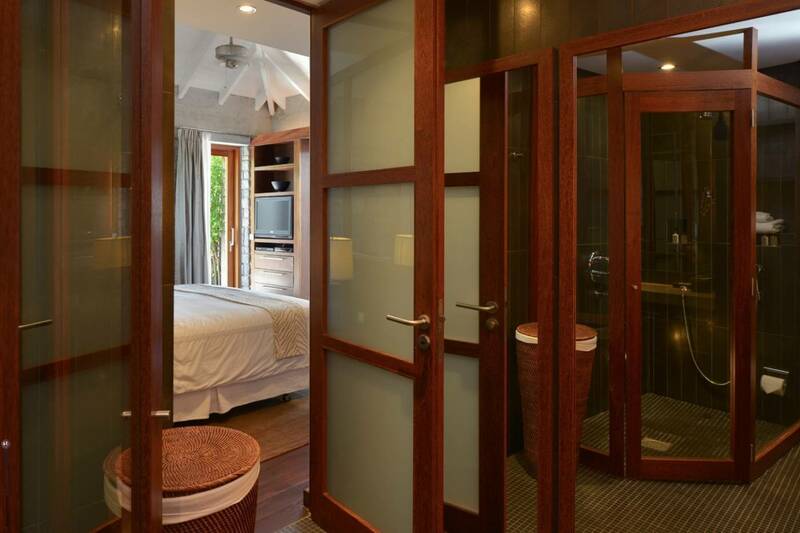 Three king bedrooms are on the main level and two king/twin bedrooms are on the lower level. 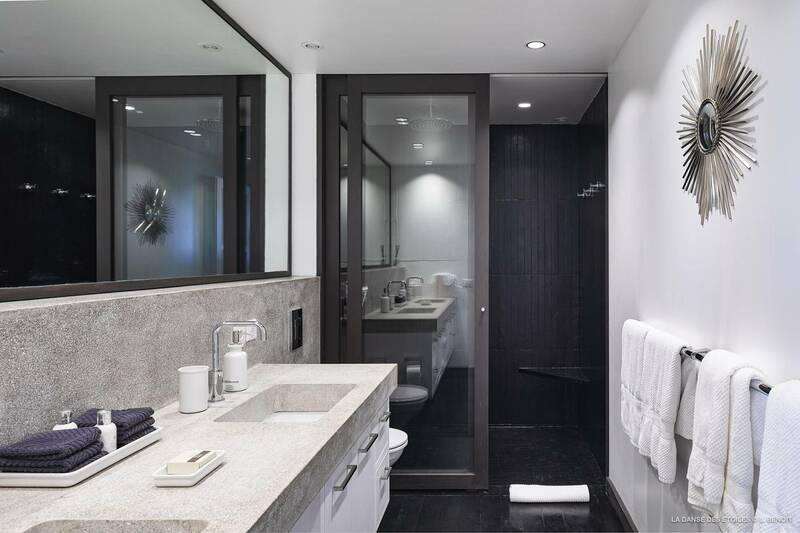 Each is beautifully appointed and has an oversized en suite bath, a private terrace with an outside shower. 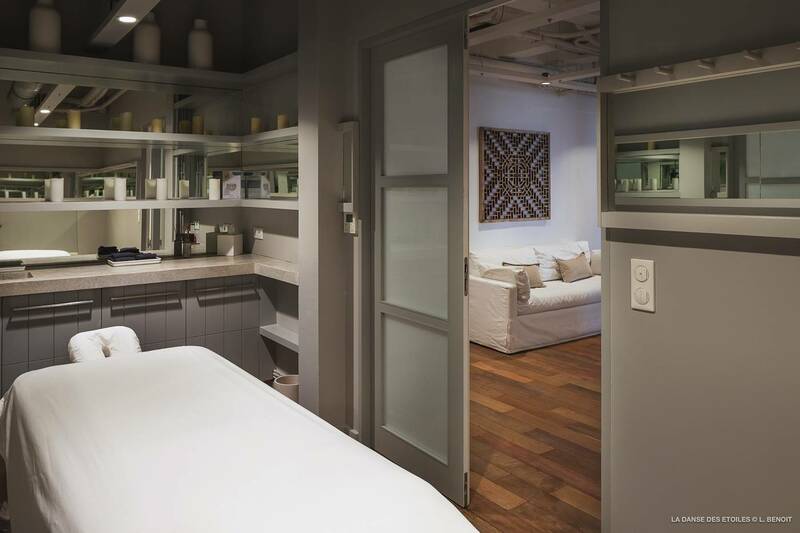 The lower level also includes a 2nd living room with air conditioning, a TV and a mini-gym set up, as well as a private massage room. 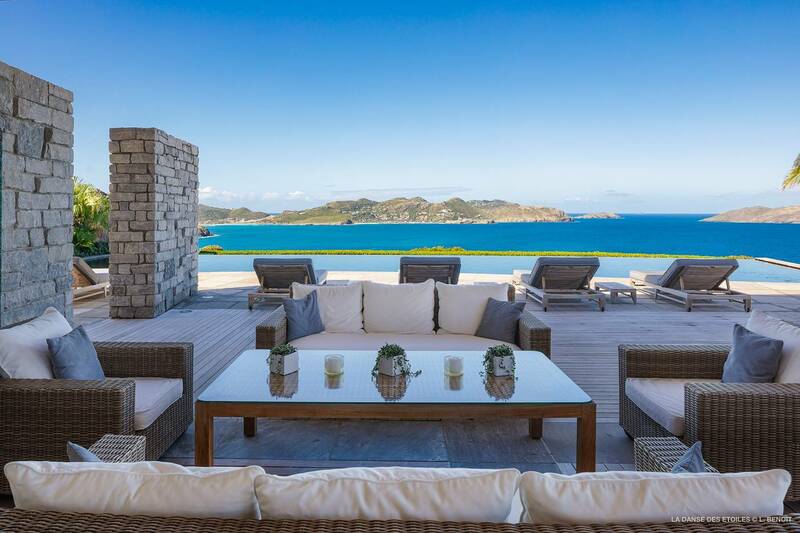 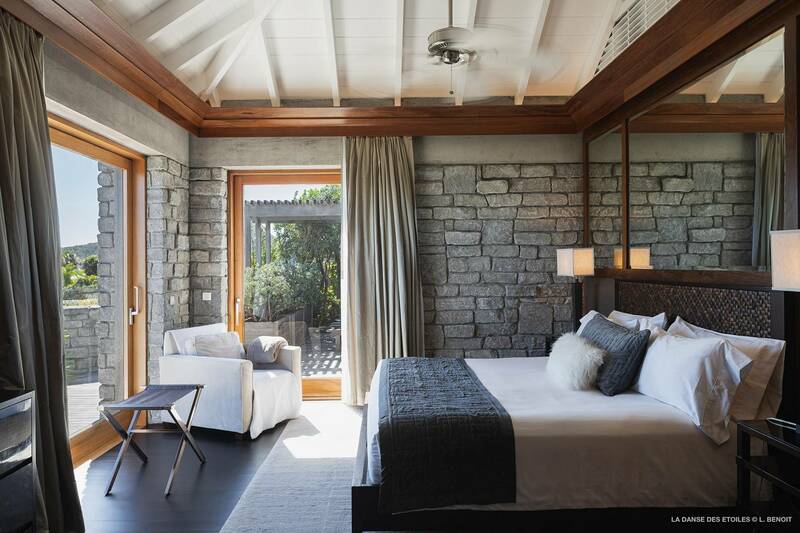 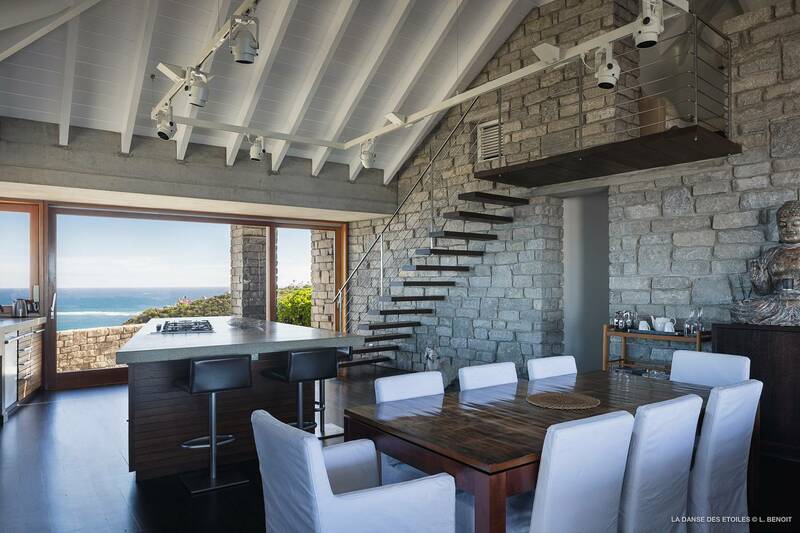 One of the island’s most special villas, Les Étoiles offers spectacular 270-degree views of Lorient Bay, St. Jean and St. Maarten and is perfect for friends and families looking to connect, share each other’s company - and make memories. 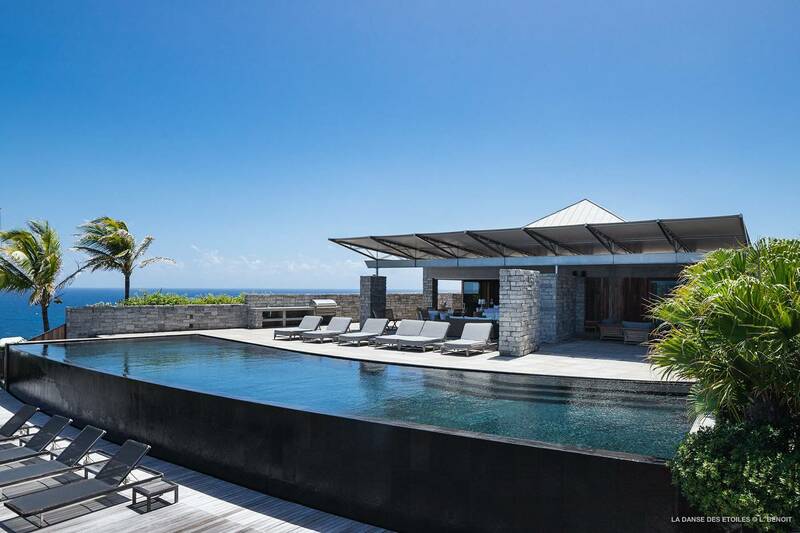 The 70-ft. solar-heated infinity pool rimmed with lava rocks. 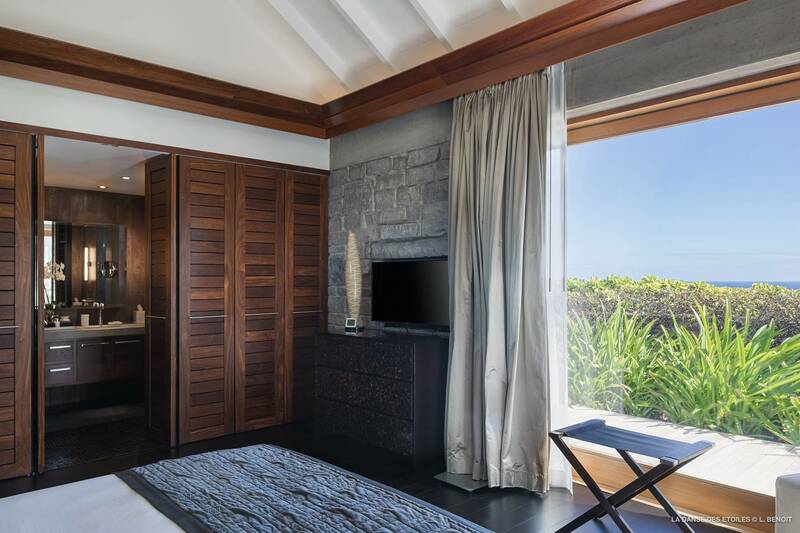 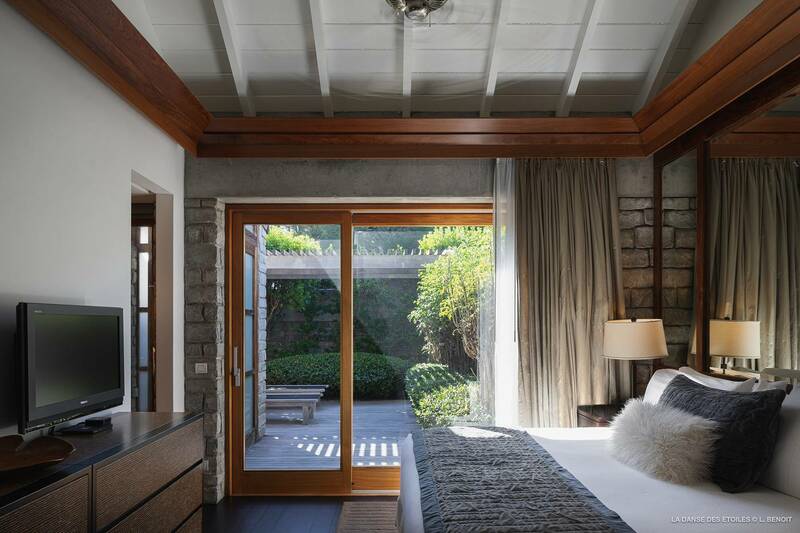 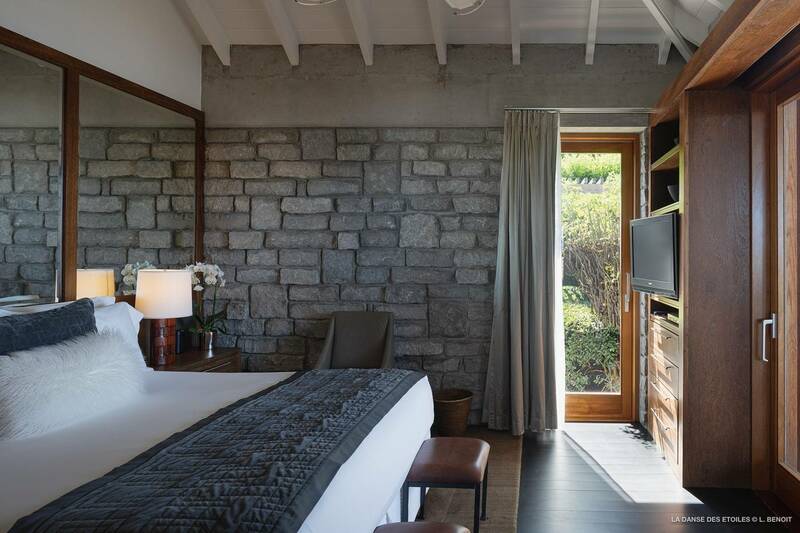 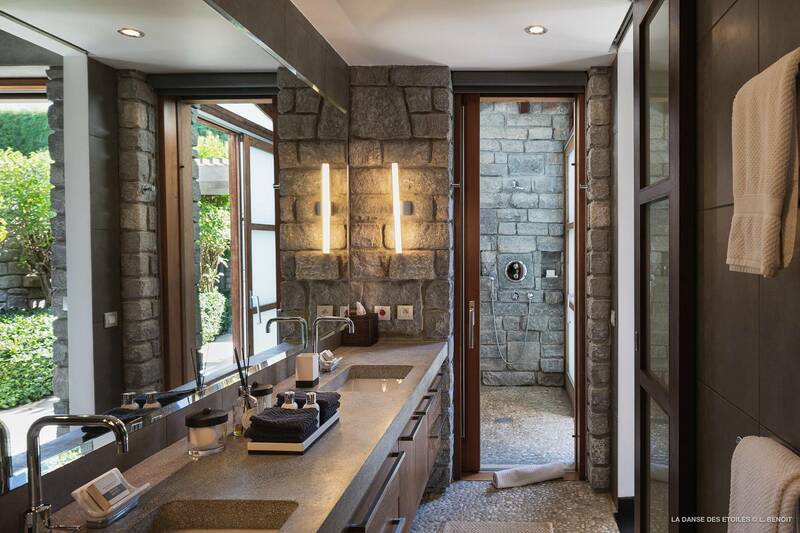 A sprawling, sumptuous villa with 5 en suite bedrooms that provides a seamless transition between indoor and outdoor living.